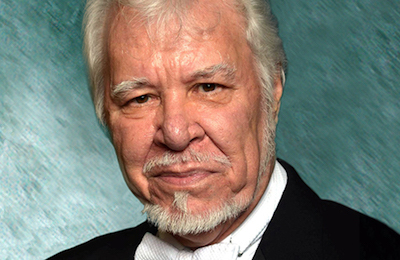 Maestro Robert Lyall is the general and artistic director for the New Orleans Opera Company. In addition to his role as conductor, Maestro Lyall oversees every aspect of the creative process. One of the Maestro’s responsibilities as artistic director is to cast the operas. Prior to each season, Maestro travels to New York to hold auditions to cast the upcoming New Orleans’ operas. During the audition process, he listens to hundreds of singers to select just the right talent for each opera. Many people believe the conductor’s role is limited to communicating with the orchestra. However, the Maestro explains that a great deal of ongoing communication takes place between himself and on-stage singers during the actual operatic performance. This musical collaboration achieves the particular harmony that creates just the right emotion. Maestro Lyall also offers an informative synopsis of each of this season’s operas. The 2018-2019 season begins with Puccini’s "Turandot" on Sept. 28 and 30 at the Mahalia Jackson Theater. Please visit neworleansopera.org for detailed information and to purchase tickets.